Japa or repetitive meditation of a selected Nama or Mantra. Archana or worship with each Nama in order. Parayana or recitation of the whole book in the form of continuous chanting. In the Vaikhari form, the lip and the tongue move and the sound is clearly audible. The best among the three forms of Japa is the ‘Manaseeka’ form which is also called ajapajapam. Initially, when the concentration of the mind is not strong enough, it is recommended to begin with the Vaikhari form, then gradually transitioning to the Upamshu form and finally progressing to the Manaseeka form. While there are no limits or prescribed number of Japas, it is usually chanted for 108 times. It is also chanted 1008 times on some occasions. As mentioned earlier, each Nama in Vishnu Sahasranamam can be considered as a Mantra and used for Japa. However, there are a few Namas that are particularly conducive for Japa. Apart from being part of the Vishnu Sahasranamam, they are powerful Mantras in their own right. A few of the most important Mantras are described below. This is also called Ashtakshari because it contains eight syllables. Sage Narada always meditated on this name. Prahlada got his enlightenment from this Mantra and Sri Ramanujacharya famously revealed the meaning of the Ashtakshari and Charma Shlokam. 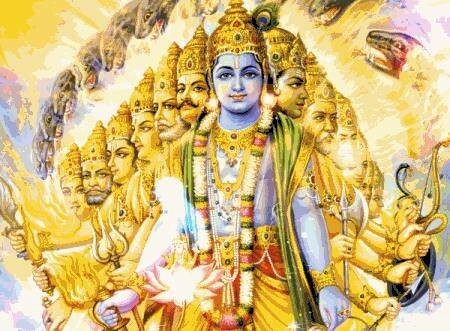 The Lord Narayana is the Supreme Light; Narayana is the Supreme Reality; Narayana is the Supreme Absolute; Narayana is the Supreme Self; Narayana is the Supreme Meditator; Narayana is the Supreme Meditation. This is another powerful Mantra for meditation and is known as Dvadashakshari because it contains 12 syllables. “Dyaus sachandrarka nakshatram Kham diso bhur mahodadhihi. 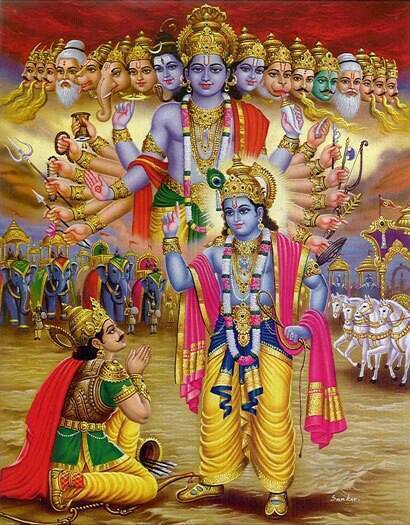 This means the whole Universe exists because of the presence of Vasudeva. Also the sky, the sun, the moon, the stars, the earth and the ocean are held in place by the power of Vasudeva. 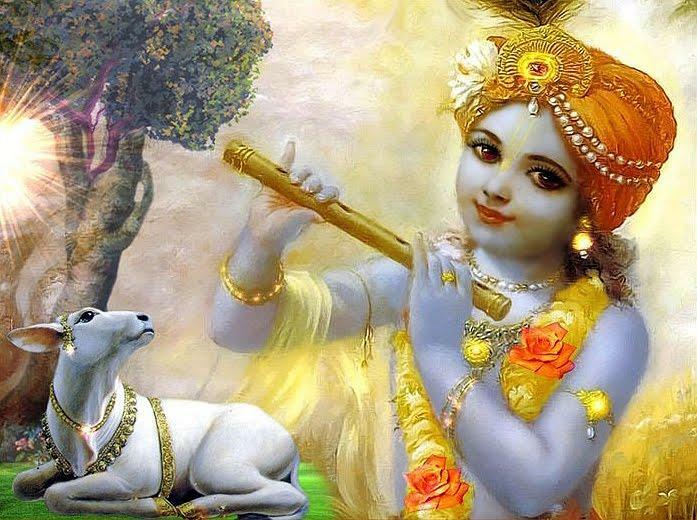 Meaning: After many births and deaths, one perfected in wisdom, Knowing Me as the ultimate cause of all causes, surrenders unto Me; Such a great soul is very rare. Thus Shiva is the 27th name enshrined in Sri Vishnu Sahasranamam. 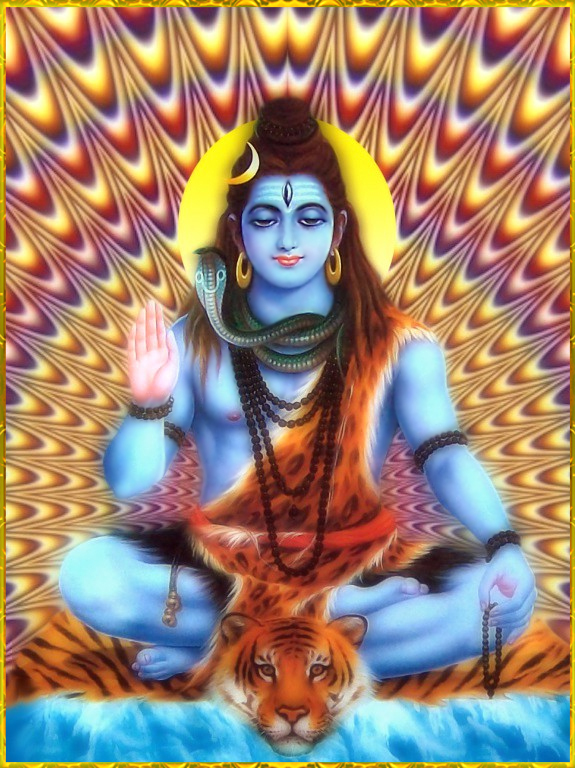 Shiva means purity. 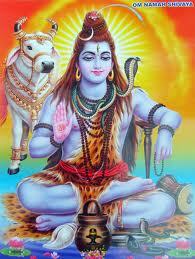 Shiva means auspiciousness. Sri Adi Sankara, in his commentary, points out the abheda (or no difference) in the identity of Vishnu and Shiva. It, therefore, comes as no surprise that the Panchakshari Mantra, which is the embodiment of Lord Shiva, is also contained within Sri Vishnu Sahasranamam. 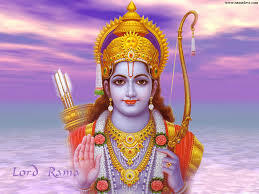 Sri Adi Sankara defines the word Rama as ‘Nithyananda lakshane asmin yoginah ramante iti Ramah’, or that which gives delight to Yogis with its perfect eternal beauty. 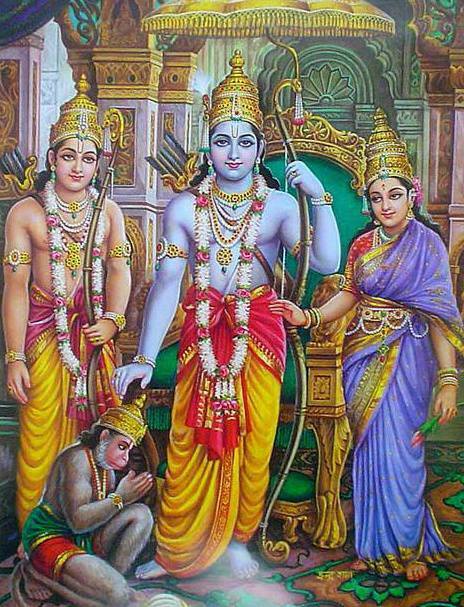 Rama is also interpreted as a combination of Ashtakshari and Panchakshari, the letter Ra coming from Om Namo Narayanaya and the letter Ma coming from Om Namah Shivaya thus compounding the benefits of both these Mantras. This method is generally adopted in a formal Pooja like say SatyaNarayana Pooja or Janmashtami Pooja. To begin with, the idol or picture of Sriman MahaVishnu is set up and decorated with sandal paste, kumkum, ornaments and flowers. Then the preliminary poojas such as asana pooja, ghanta pooja, Ganesh pooja, kalasha pooja, shankha pooja, atma pooja, peetha pooja and Guru pooja are performed. 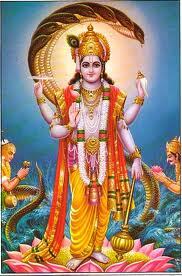 Then Lord Vishnu is invoked with divinity by doing the process of Prana pratishta. 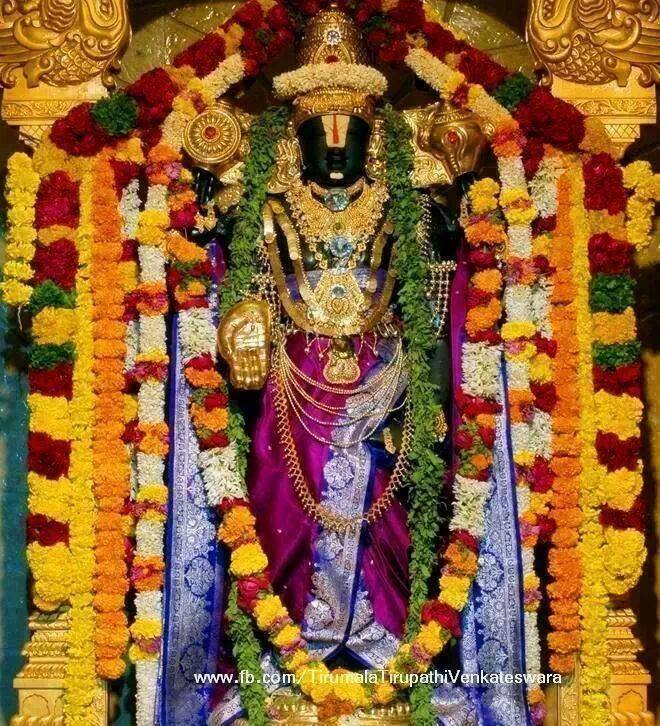 After which Sri Vishnu Sahasranama Archana is performed. For this each Nama is separately chanted with the prefix of OM, a suffix of Namaha and a flower is offered to the deity after reciting each Nama. After each Namaha, a flower is offered with reverence at the feet of the deity. This is repeated for each of the 1000 Namas and this procedure is called Sahasranama Archana. Finally, Neivedhyam is offered. This will be described in the next part. This Vishnu Sahasranamam series has been authored with the help of my friend Shri Balaji. Dear Sridharji, It gives me immense plesure and mental peace reading your elucidation of the great VS. God bless you to continue with your noble deed in spreading the name of the supreme lord. I liked the 3 ways of chanting, Manaseekha, Upamshu & Vaikhari. This same method can be followed for our school studies too. Thank you Sridhar Uncle & Shri Balaji Uncle. It is very simple & easy to follow except pronunciations of certain shlokas. We will learn more about it soon through your blog. I love the actual fact you’re not afraid to state what you truly believe. 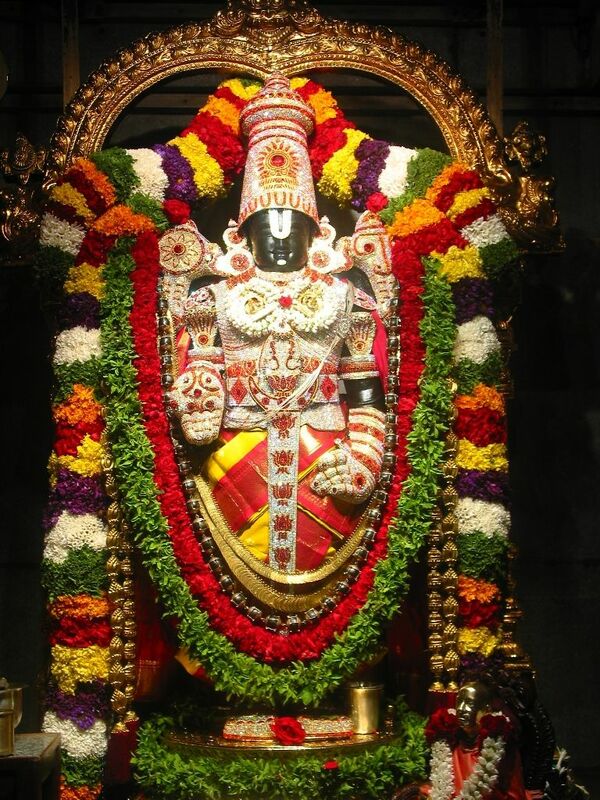 …& Kodi Punyam to the people involved in rendering such beautiful narrations of the Lord Vasudeva thru Divya Kataksham & reaching it to believers like us by investing their valuable time & efforts for such a wonderful & selfless cause of enhancing Faith & Hope in people… Om Namo Bhagavate Vasudevaya!!! Very Divine Sridhar! I woke up to this, this morning and it felt wonderful. It is great that we now have a platform to exchange our spiritual views and grow. Would eagerly follow your blog. Woke up to this, this morning. Very divine indeed.